On 6th July 2017 we launched Adelaide’s newest, most flexible event and function space. Studio renovations have been completed and it looks spectacular! 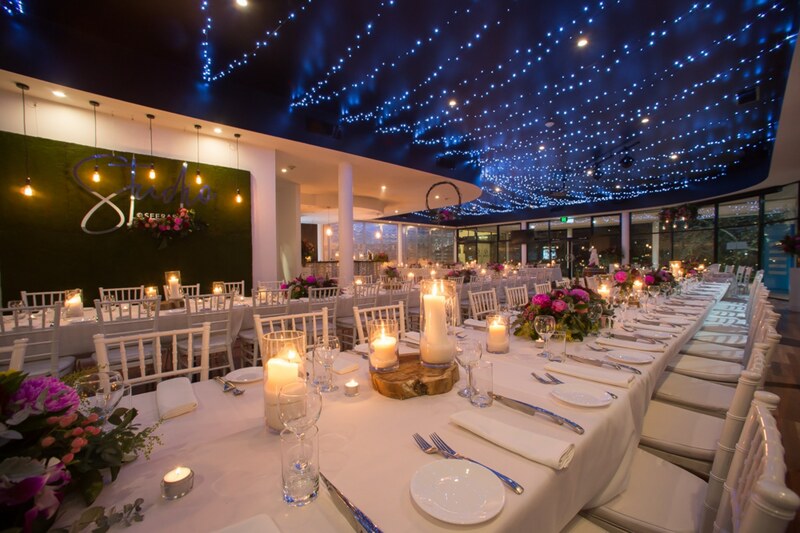 Featuring jarrah floor boards, raised ceiling, pressed metal bar and accents, unique studio wall as well as a state of the Art HD audio visual system it is the space to be hold your event and be seen in North East. It also boast a range of lighting and décor options as well as a panoramic view over the parklands. This amazing new venue can accommodate from 50 to 180 people with ease. We’re currently experiencing high demand with Studio if you’re interested you can book in a for a venue tour to check it out for your next function or event. 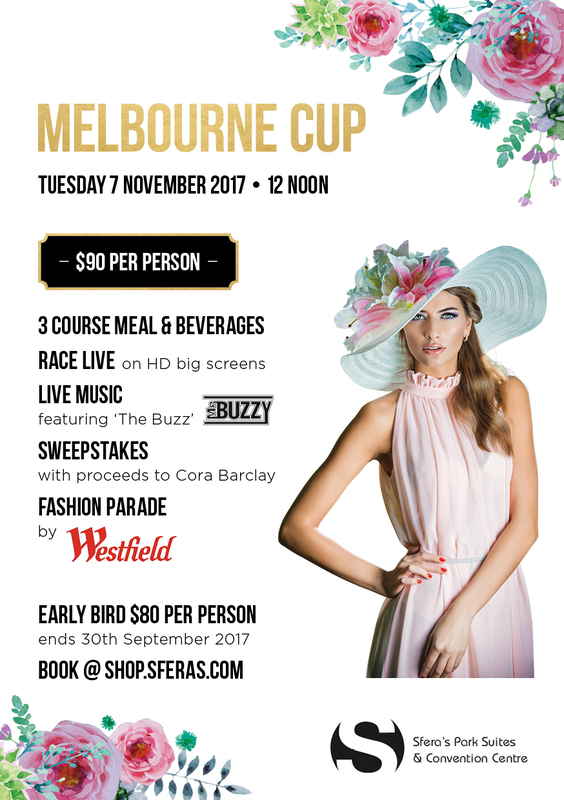 WESTFIELD will be there with the latest Spring Fashion at our Fashion Parade, Sweeps, goodie bags, best dressed prizes + more! All sweeps proceeds going to Cora Barclay- ‘teaching deaf kids to speak’. Terms and Conditions and FAQs. 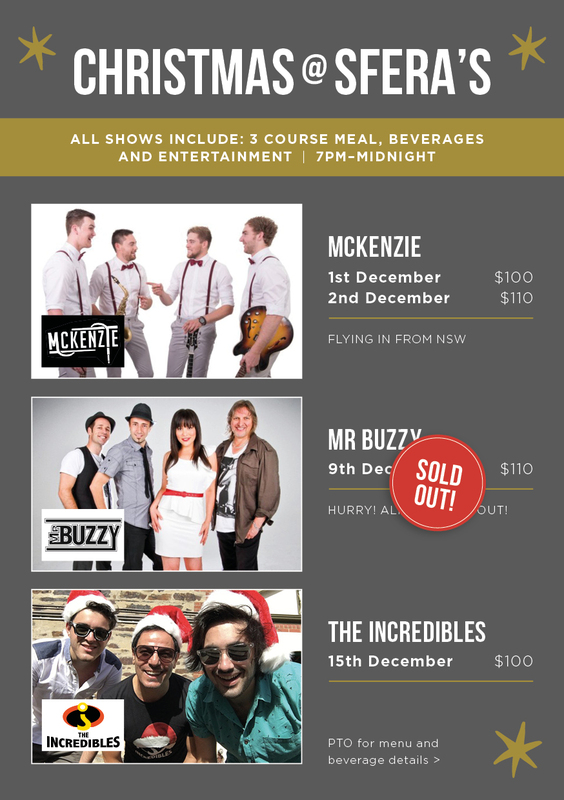 McKenzie is flying in from NSW for 2 big shows on Friday 1st and Saturday 2nd of December. Mr Buzzy Saturday 9th December is SOLD OUT! The Incredibles Band is another of Sferas favourites to wrap up our Christmas season on Friday 15th December. 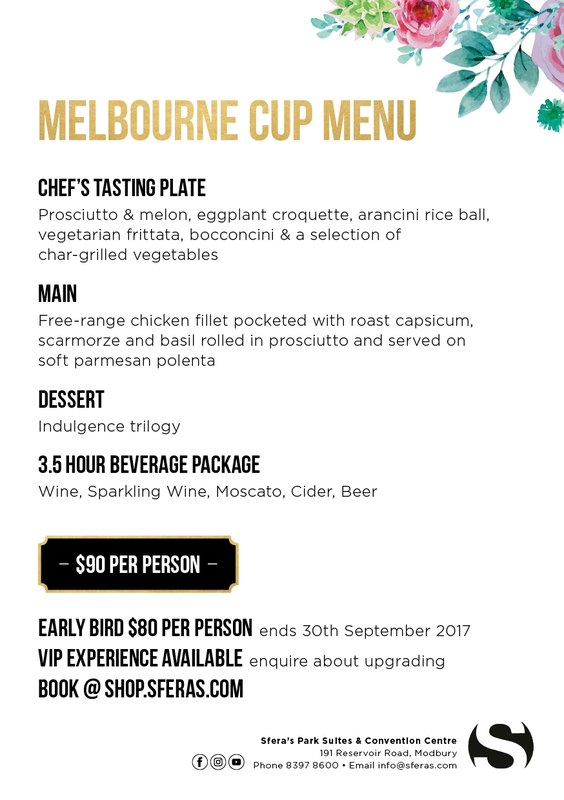 All our December shows include 3 course meal and 5 hour drinks package, with VIP package upgrade also available!